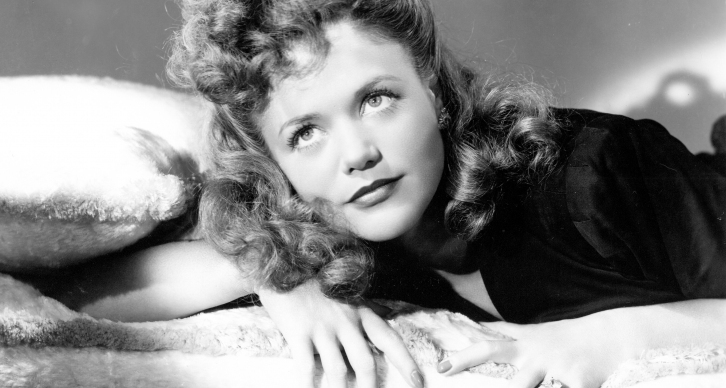 Blu-Ray Review | "Cat People"
Val Lewton made a career out of turning trash into treasure, taking lurid horror titles given to him by B-movie hucksters and making them into first rate dramas. He tackled "Jane Eyre" in I Walked with a Zombie, while turning his eye toward deeper psychological issues beneath a veneer of horror. Cat People has very little to do with its own premise - about a Serbian immigrant whose native superstitions lead her to believe she is a descendant of Serbian witches who turn into bloodthirsty panthers when aroused. Whether of not she actually turns into a literal panther is beside the point here, because Lewton (with the help of director Jacques Tourneur) isn't making a horror movie, he's making a psychologically astute study of the fear of female sexuality. Irena is a woman afraid of intimacy, having been told that any arousal will lead to death. This can be read as a metaphor for religious sexual oppression, but it can also be read as a condemnation of society's denial of women's sexual agency. Irena is not in control of her own sexual desire, and to gain any control of it is to lose control of her own life. It's no mistake, I think, that the ultimate symbol of female sexuality here is a cat, one that will devour any man who dare arouse it. Freud would have had a field day with this film, and honestly it's amazing that this actually got made within the studio system in 1942. The film is ultimately marred somewhat by the presence of a studio mandated appearance by an actual panther at the end of the film (an unnecessary conclusion against which Lewton fought), removing some of Tourneur's chilling, shadowy ambiguity. But even with that moment of thudding literalism, Cat People remains one of the most sexually and psychologically astute films of its time, tackling female sexuality in a way that was unheard of at the time, and in many ways still is today. Lewton would later produce a 1945 sequel, Curse of the Cat People, with director Ray Wise, a film which is arguably a superior work in its examination of childhood anxiety. 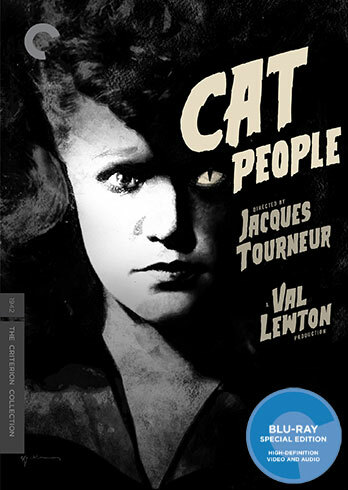 But there's just something undeniably magnetic about Cat People, and it has never looked better than it does in the crisp new Blu-Ray from the Criterion Collection. It's a classic chiller that deserves a fresh look, and Criterion gives it the sprucing up it so richly deserves.